Deacon Sam is from Lawrence, Mass. 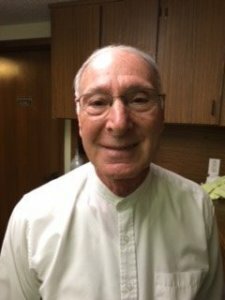 He was ordained a permanent deacon 40 years ago. He is married to Patricia. Deacon Sam is loves the Children's Focus Mass and leading Bible Studies.